Everyone knows about the word of the computing. Android is the most famous platform for the cell phones. 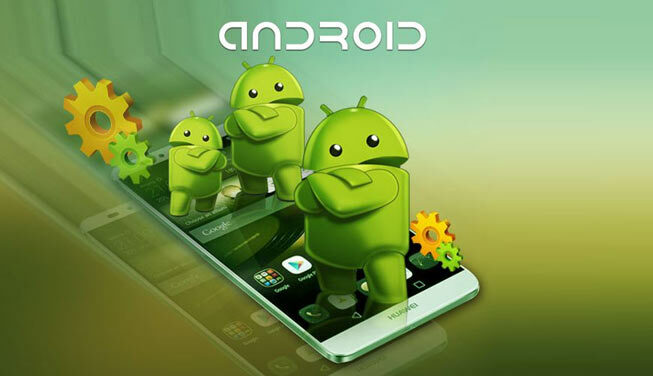 Android is the platforms that make the million cell phones near about 200 countries or all around the world. Android can carry apps, books, movies, games or digital contents. The students will learn how to work in an eclipse based environment during their training. So learning Android in these days is not a bad option in the Android era. ThinkNEXT Technologies Private Limited is the most repudiated company because of its dedication towards the future of their students. It gives the full opportunities to the students so that they can learn Android easily.